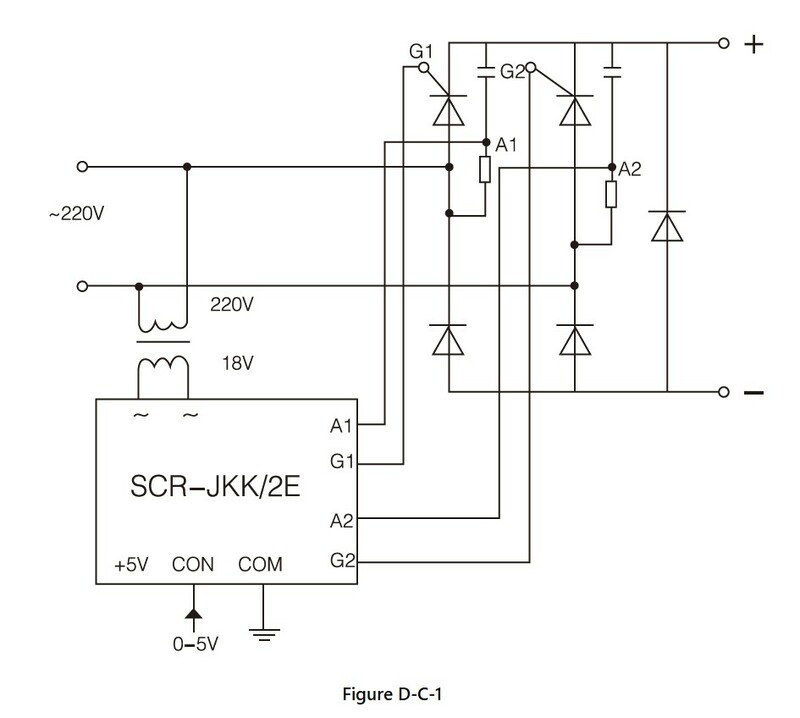 ● The principle of the single phase dual channel thyristor phase-shift trigger module (SCR-JKK/2) is: On the basis of SCR-JKK, add one thyristor trigger signal of the negative half period to achieve the simultaneous phase-shift adjustment of the positive and negative half periods of two single phase thyristors in the single phase circuit. 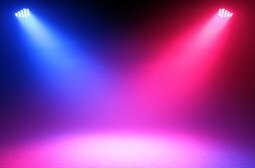 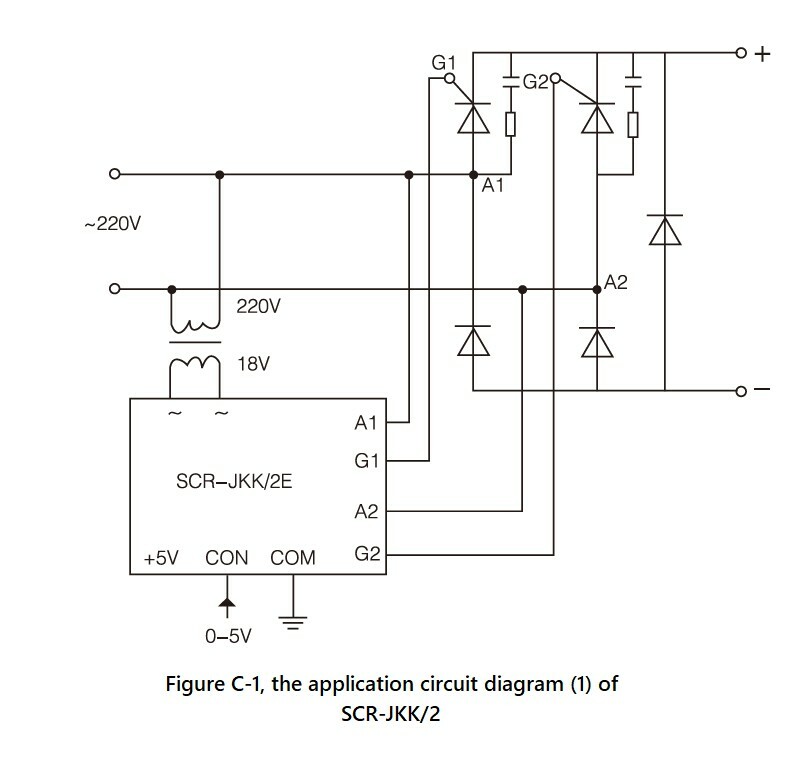 Except for it, the parameters and performance of SCR-JKK/2 are the same as SCR-JKK. 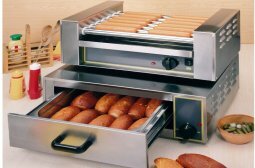 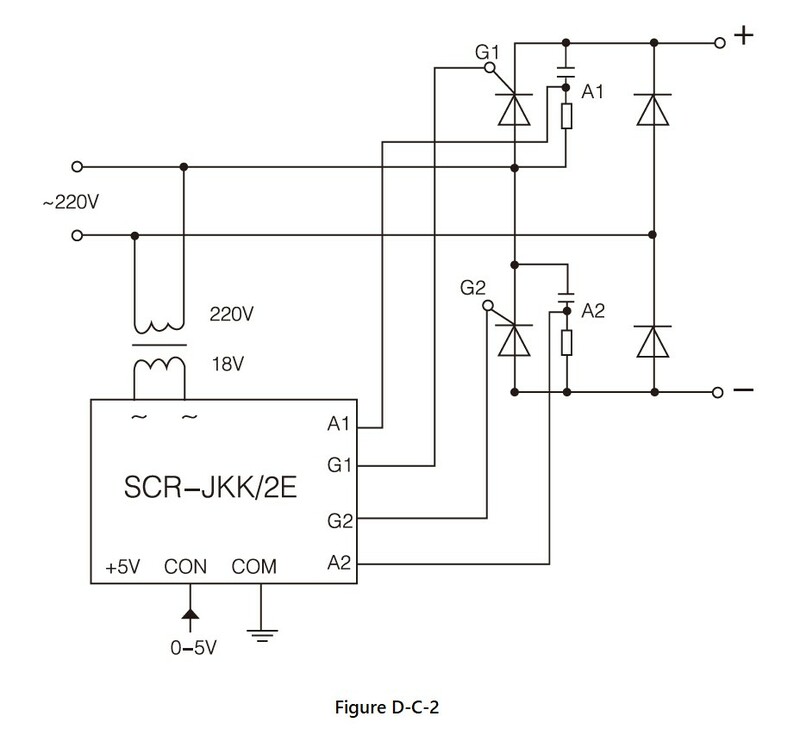 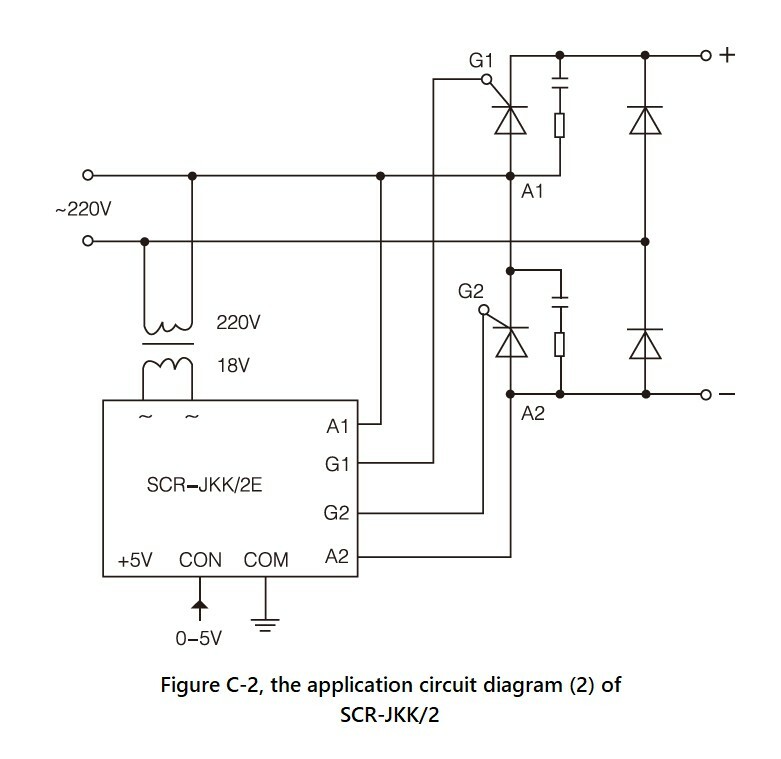 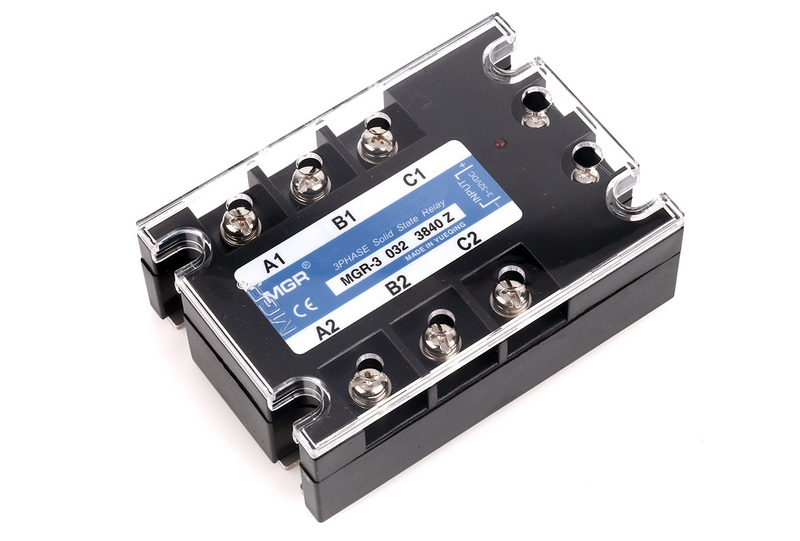 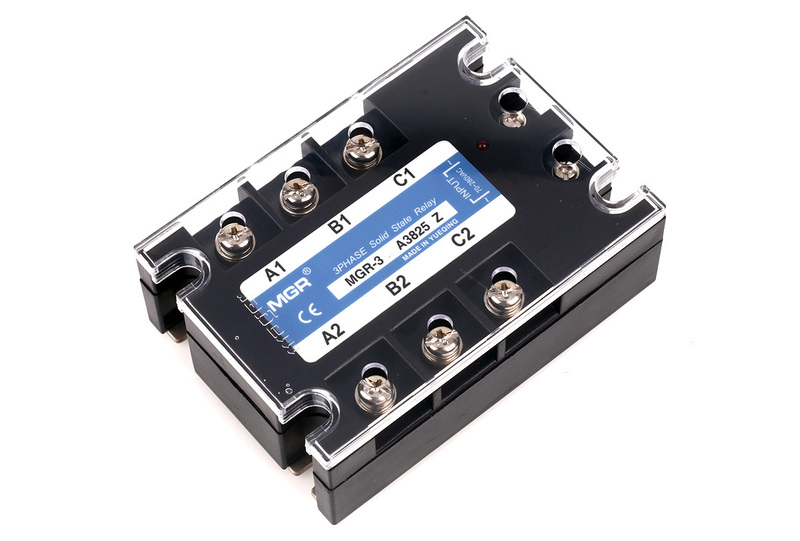 ● According to different control signals, SCR-JKK/2 can be divided into four types: E, F, G, and H types. 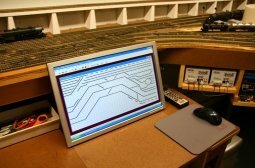 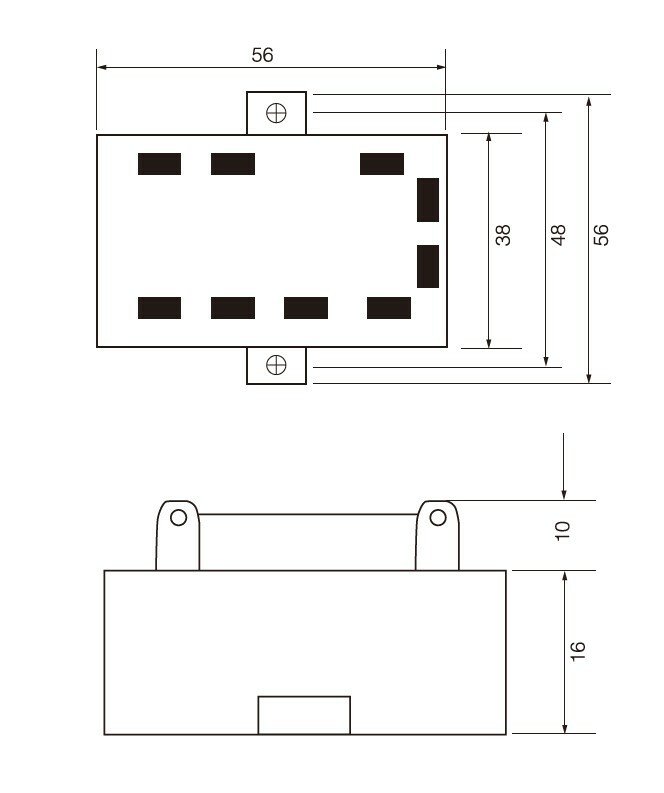 The following is the specification model table. 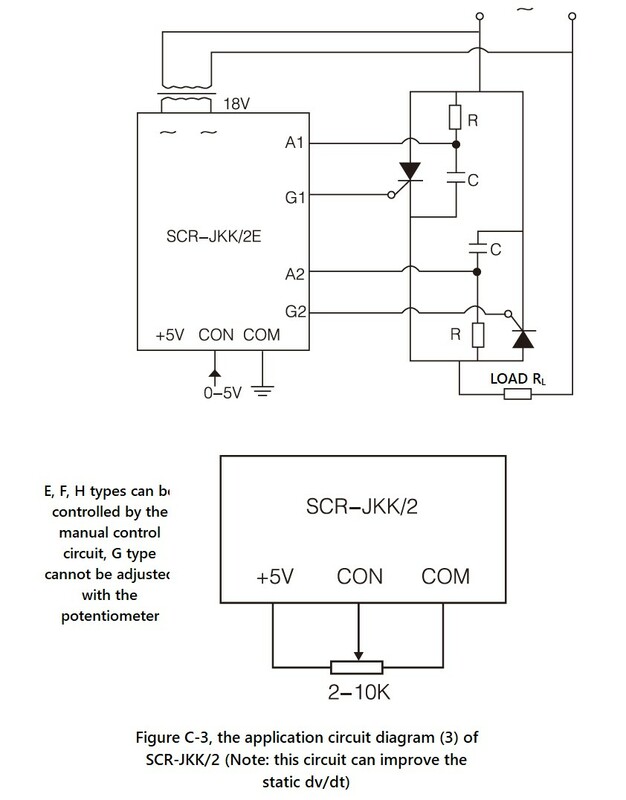 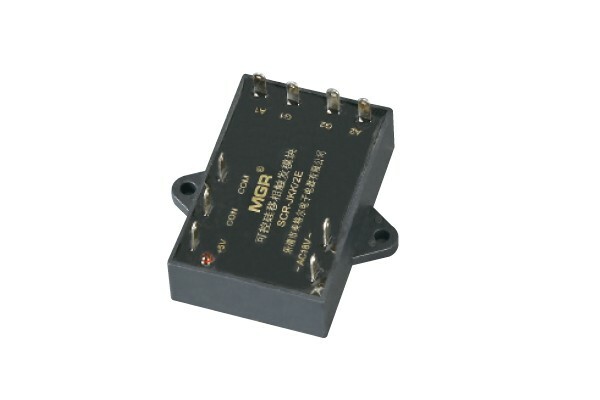 ● SPECIAL ATTENTION: TRIAC-JKK, SCR-JKK and SCR-JKK/2 these three types modules adopt strong electric trigger mode, so when the module cannot be triggered to conduction due to the damage of the thyristor gate, if there still remains voltage on the trigger module, the current of the power grid will enter from the A port and then pass through the G port to the load, and the vast majority of the power grid voltage will be applied to both ends of A and G, after that there will be huge heat generated caused by the high voltage and current, which will burn and damage internal components connected to the both ends of A and G in few seconds. 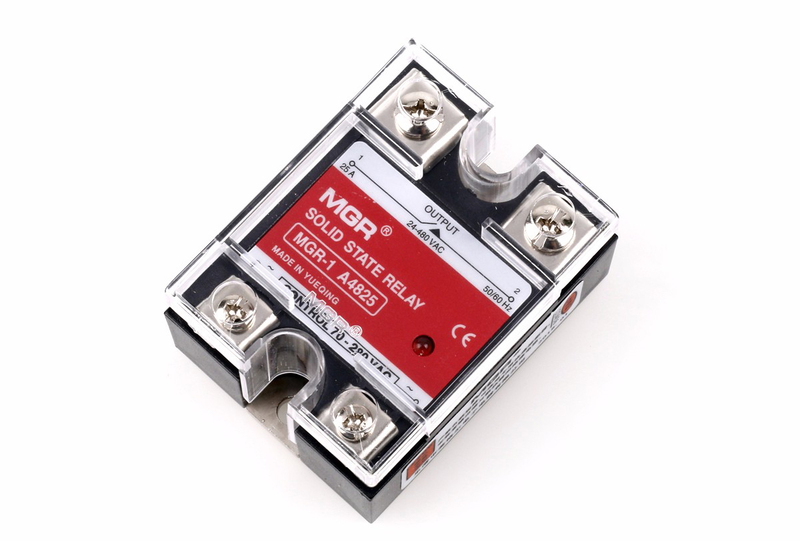 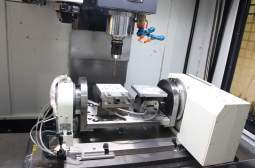 It is the main deficiency of these three kinds of module s that the trigger module will be damaged caused by the damage of the gate of the thyristor. 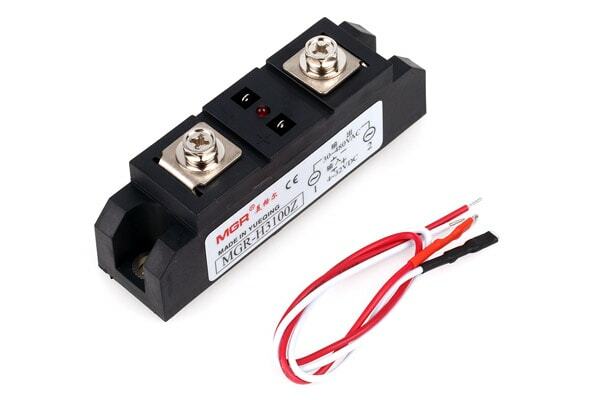 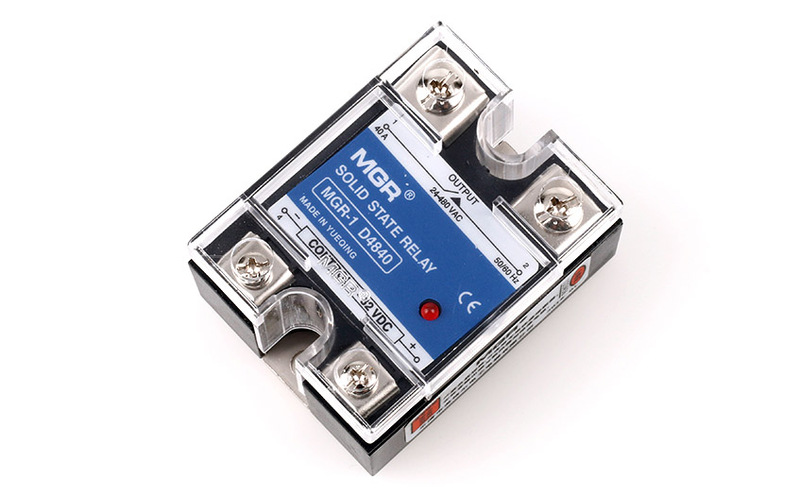 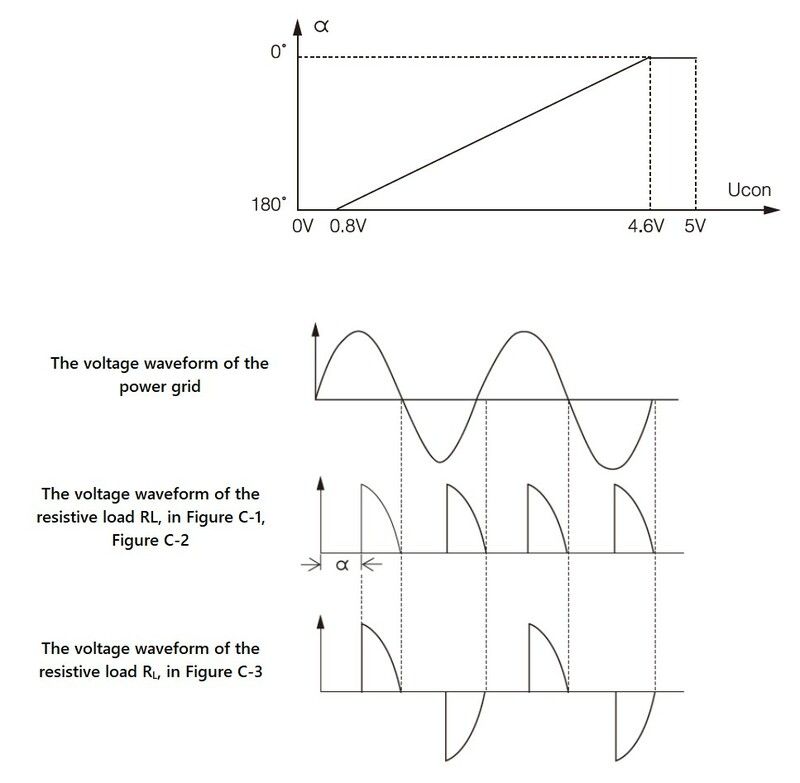 ● IMPROVEMENT DESCRIPTIONS: For these phase-shift trigger module series, in order to improve the static dv/dt of the voltage regulation system (consisting of the phase-shift trigger module, the thyristor and the synchronous transformer) and also prevent the voltage regulation system from the transient conduction once when the system is switched and powered on, the improvements of Figure B-1/B-2 and Figure C-1/C-2 as follows: The A port of the phase-shift trigger module should be connected to the midpoint of the corresponding RC snubber loop, and the connection method of R and C must be as shown in the figure (that is, one end of R should be connected to the anode of the single-phase thyristor or the main electrode T1 of the TRIAC, and one end of the C should be connected to the cathode of the single phase thyristor or the main electrode T2 of the TRIAC), and the positions of R and C cannot be exchanged. 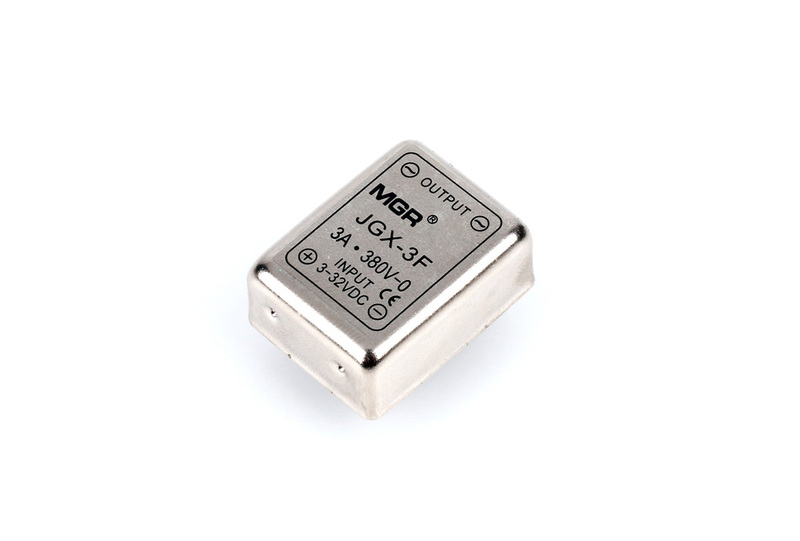 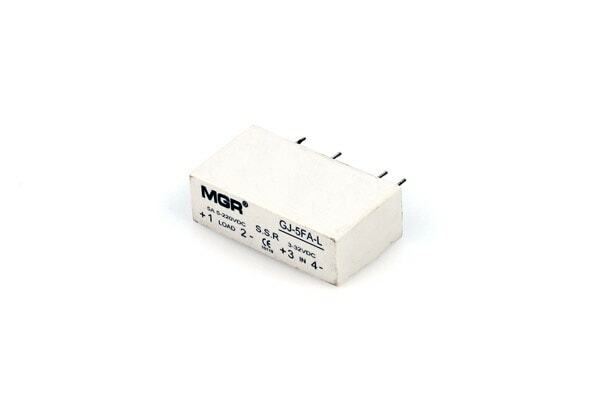 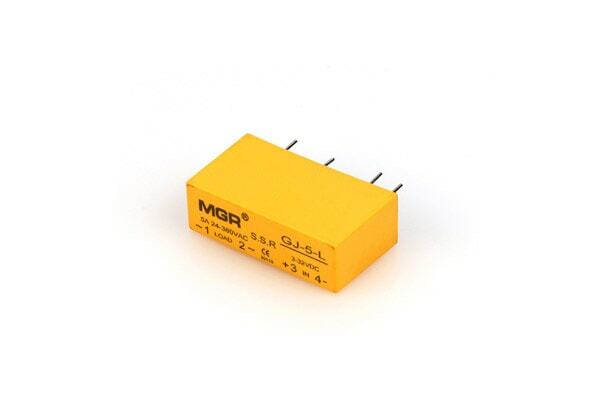 The resistance of the RC circuit is generally 15~30Ω, 3W or more, and the capacitance is 0.1~0.47μf, 250VAC/400VAC or more.